Return to the 36 Chambers... It's the WU! including Clan cuts, Solo joints, Wu Affiliates and guest features. undoubtably one of the greatest and most iconic groups in Hip Hop history. 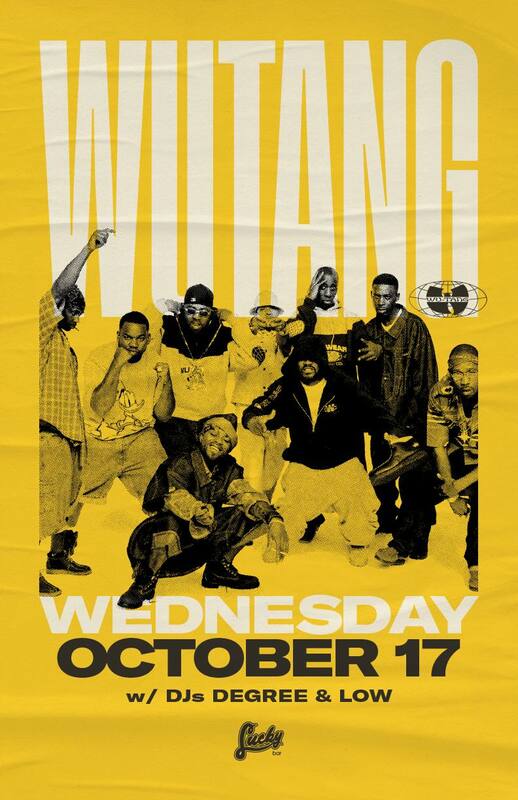 *** NO, The Wu Tang Clan will NOT be in attendance!